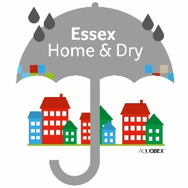 Following numerous flood events across the county Essex County Council decided to take a proactive stance to prevent future flooding of homes across the county. 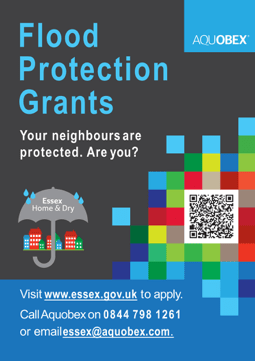 Property Level Protection (PLP) is a scheme that offers previously flooded properties an opportunity to apply for a £5000 grant (with option for resident to top-up) towards individual protection. The applications are then vetted and prioritised. Community Flood Improvement Fund (CFIF) where local communities and organisations can develop their own scheme & apply for funding, which again are then vetted & prioritised. Flood Alleviation Schemes (FASs) which form the bulk of our focuses on delivering projects on the ground in the areas most at risk of surface water flooding. The ECC program for surface water is integrated with partner investments in general flood risk management across Essex, including the Environment Agency and their Regional Flood and Coastal Committee (RFCC). In considering their approach to Property Level Protection (PLP), ECC was aware of the challenges that had been encountered in similar schemes, including public reluctance to adopt PLP, lack of consistency in both approach and technical solutions put forward by different suppliers, and lack of follow up and training for end users. These issues are particularly difficult to address when PLP is manged as a series of small, one off, procurements involving a handful of properties as neither the supplier or local authority staff can invest in appropriate systems to support successful roll out of PLP. To address these issues, ECC decided to take a more strategic approach to PLP, both within the local authority and with a single “end to end” Essex wide contract covering all elements of PLP, from initial survey, to supply and installation of the most appropriate PLP solution, through to homeowner training and advice and post fitment survey. An initial tender was published that asked for proposals to address challenges for an 60 homes to be protected by PLP solutions. Following extensive evaluation of this first phase, a further 100 homes were identified for inclusion in the scheme. Due to the success of the scheme, and public support for PLP as a result, it is anticipated that additional properties will be protected though the PLP partnership and contract, with further funding from partners, such as the RFCC and Anglian Water. Aquobex’s proposal was to provide an outsourced solution for the whole project in order to deliver a full end-to-end solution for them and their constituents. This approach did not presume a single PLP product or solution, especially useful in Essex given that some of the properties were of non-traditional or historic construction. The proposals were based on Aquobex’s 7-step process which summarises as, 1) Understand the risk, 2) mitigate the risk and 3) insure the residual risk. In order to ensure a completely independent technical evaluation, Aquobex proposed using JBA Consultants to perform steps 1 & 2 and they included a further community engagement step at point 3 for which they engaged Mary Dhonau Associates. Once the independent surveys were completed and Aquobex had studied the proposals, community flood fairs were organised to discuss the emerging options with the residents. Although products were recommended based on the flood type and building design, Aquobex offered an element of local choice for end users, including a wide range of solutions from both their own product range, and those offered by partner companies. Providing this element of end user choice was especially important in overcoming any remaining concerns they had about PLP, as well as providing flexible, practical solutions based on their circumstances. 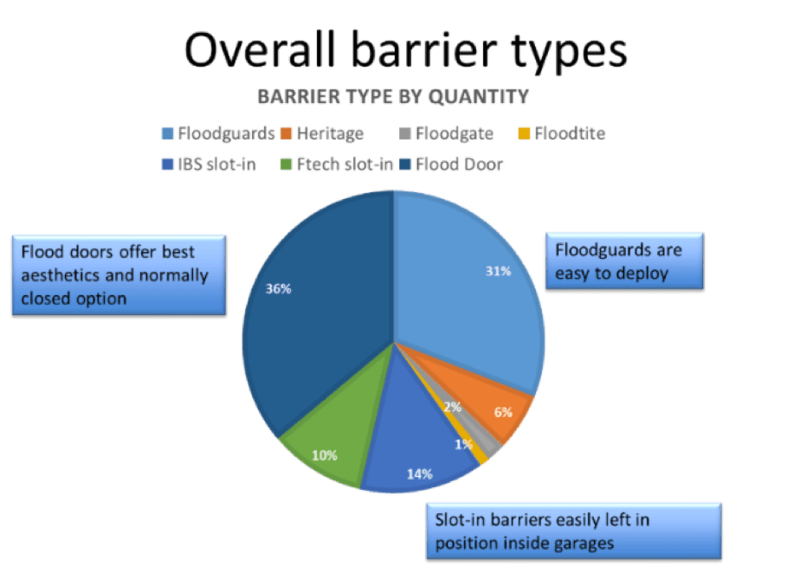 For example, many end users that work away from home regularly or may struggle to lift and fit a flood gate opted to upgrade to a flood door solution that provided passive protection at all times. Once the final details were completed and end user preferences and circumstances taken into account, measurement surveys were conducted by Aquobex’s independent contractors who arranged installation dates based on product delivery schedules. Supply and fitment of appropriate PLP products is only part of the solution. For the completed installation to perform as designed, end users need to understand how it works, how it needs to be deployed and any ongoing maintenance requirements. Therefore, at the end of the installations customers were trained in how to use and maintain the PLP solutions before signing off the job completion sheets. To complete the “end to end” process and provide validation to ECC that all of the contracted steps to PLP provision had been satisfactorily completed, JBA Consultants conducted independent customer satisfaction surveys to assess how well each element of the delivery cycle had been performed. These surveys identified a 95% satisfaction rating, along with valuable learning points that have already been incorporated into ongoing project work. The strategic nature of the program and contract has allowed both ECC and Aquobex to learn from the process and implement continuous improvement and learning. Essex CC recognised that lack of understanding and awareness amongst end users was a significant barrier to the uptake of PLP schemes. Their strategic approach enabled them to put in place a number of communication strategies to address this. They commissioned a video and a dedicated page on their web site to promote the scheme – http://flood.essex.gov.uk/get-a-flood-grant/property-level-protection-grant-for-homes. It was also recognised that many end users were put off by complex grant application process, and many of those most at risk simply did not apply for assistance and funding. To address this, ECC thought carefully about ways to streamline the bureaucracy involved, minimising barriers to take up. All leads where directed to a dedicated email address at Essex@Aquobex.com and a dedicated answering service help desk telephone number – 0844 798 1261, sponsored by Aquobex. 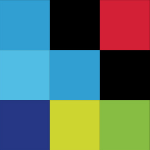 Essex CC established criterion for prioritisation of applications from the public, ensuring that vulnerable and high-risk end users could be prioritised. Aquobex then ranked applications from the public in line with those criterion, presenting Essex CC with a proposed project / investment list for consideration. be on display when the installation teams were on site. These approaches meant ECC were able to increase public awareness and acceptance of PLP, increasing the number of applications for grants. This innovative and targeted approach was especially useful in encouraging take up of PLP schemes in semi-detached and terraced homes where take up by neighbouring properties improved both the flood and cost effectiveness of any PLP investment. Umbrella logo, A-Board Advert and A5 leaflet posted to homes, see below. The results from effective marketing and branding have been very encouraging, evidenced by an increase in the take-up of PLP solutions amongst the community whilst also offering a wide range of solutions to the homeowners. 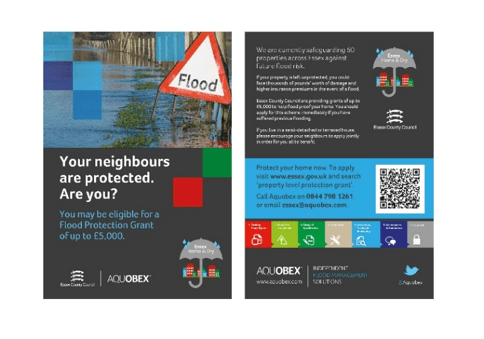 Because the scheme was funded on a strategic project basis, Aquobex has been given the flexibility to offer a wide range of PLP solutions rather than a simple number of flood barriers or doors. In practice, this has meant greater flexibility and choice for end users, and reductions in costs. Examples of alternate solutions include boundary protection or SUDS were these were identified as being more appropriate in the circumstances. PLP being better understood and accepted by the public as a valuable flood risk reduction tool. Members of the public at risk of flooding now have a much better understanding of their risk, and the contribution PLP makes to its reduction. Economies of scale have been achieved across Essex, and the strategic approach has enabled both ECC and Aquobex to put in place continuous learning and improvement. Streamlined application process and clear guidelines for prioritisation of spending. Outsourced “end to end” solution that covers everything from initial survey and community engagement, to end user training and post installation satisfaction surveys. Recognition that the most appropriate PLP solutions depend on more than a simple technical survey alone. End users need to be involved in decision making. PLP solutions are not just about “on property” solutions. A number of interventions using perimeter walls, hard & soft landscaping proved equally effective. PLP solutions are about much more than simple procurement of barriers, doors or other products. 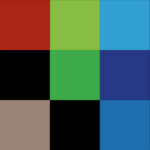 There is no simple “one right way” of approaching PLP so any program or contract should ensure that the widest possible range of potential solutions are available to the end user. Securing cheap products is not the same as implementing a cost effective PLP program. The strategic approach taken by ECC did not seek simple low-cost solutions for individual properties, but instead has concentrated on delivery of best value efficiencies and costs savings across the entire program, whilst also delivering improvements in customer service and experience. Simple use of boundary protection, to control flow, as a PLP solution and distribution chart of products used. I just wanted to say that once again Allan did a very neat job of the works carried out this week, despite the frustrations of our extra thick brick walls, and we thank him for that. It wasn’t an easy week for him (or us) so it’s good for you to know that we really appreciated it. Thank you once again! Service excellent, communication excellent, product excellent – a guy from the council who came to take photos said that these were the best flood doors that he had seen to date.